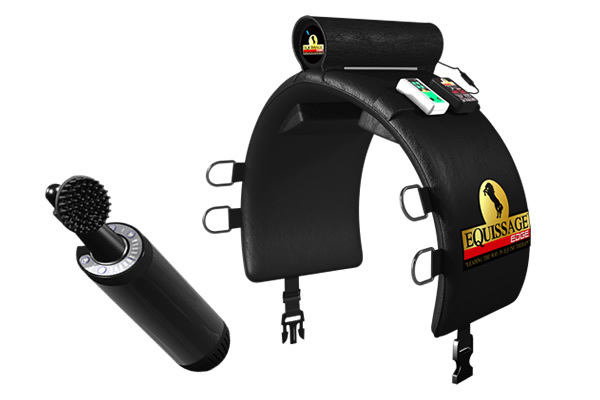 The new range of Equissage Therapy Systems represents hundreds of hours of ongoing research and development by our dedicated team. 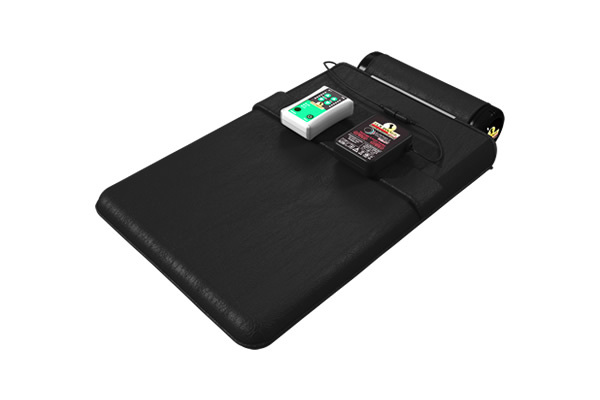 The ongoing welfare of your horse group is important as well as ensuring that as a rider your therapy needs are catered for. 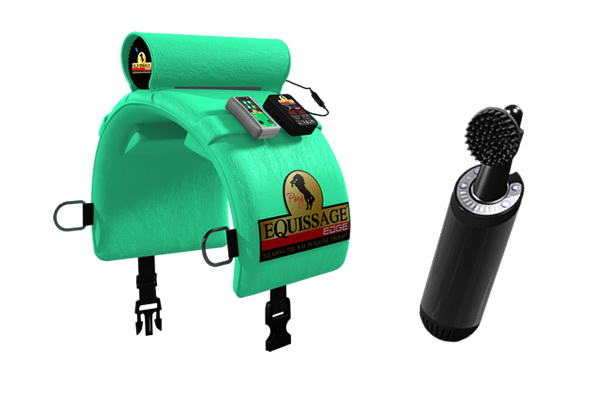 Experience for yourself the evolution in equine therapy and see for yourself why the EDGE System is our Most Advanced therapy system yet.